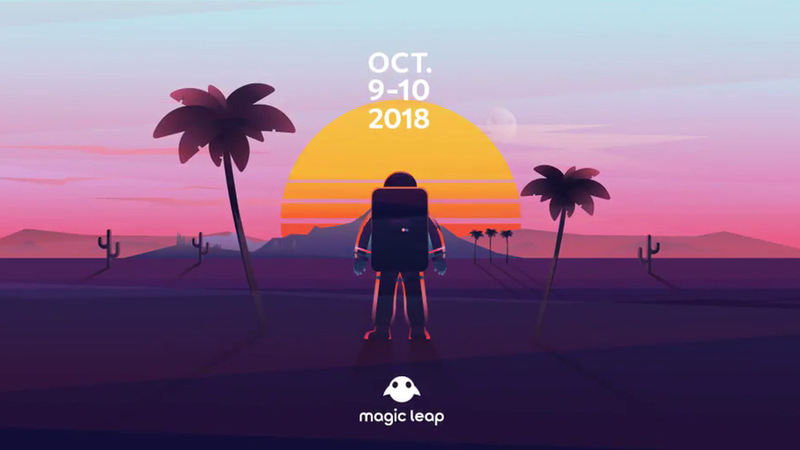 Magic Leap, the Florida-based AR company behind the Magic Leap One headset, just announced the dates of the first developers conference. Dubbed L.E.A.P. (Learn, Engage, Accelerate, Program), the conference will be taking place October 9th – 10th in Los Angeles, California. 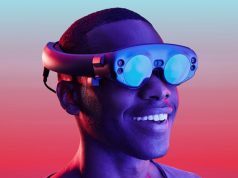 Magic Leap’s L.E.A.P. Conference is by invitation only due to limited space. Applications to register will be open until October 3rd, 2018, although the company says that interested “developers, creators, pioneers and visionaries” should apply as soon as possible. As a new dev kit, the company needs to court app developers to properly fill up their library of games and experiences. With a limited number of attendees, the company will no doubt be hand-picking devs based on the likelihood that they not only have the interest, but also the means to produce an app for the headset. 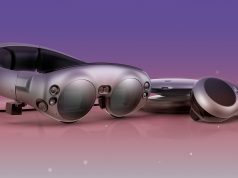 Priced at a premium $2300, and lacking the grassroots support that a more affordable headset might garner, it appears Magic Leap One clearly isn’t following the same starting trajectory of the virtual reality industry. Hopefully the conference will give us greater insight into where the industry is going in the near future. Check out the application for registration here. 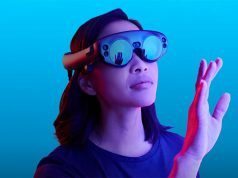 Where are you Leap Motion?! It’s time to steal the thunder away from these posers and give us a REAL AR standard! We can call it Heap con…. And nobody was interested in their fake tech and lies.